Customization is always the best thing about using an Android device. Every new version not only adds new features but also brings out new abilities to customize the look of Android. While customizing the device, most users spend their time looking for new apps which can change their device looks, besides adding useful functionality. 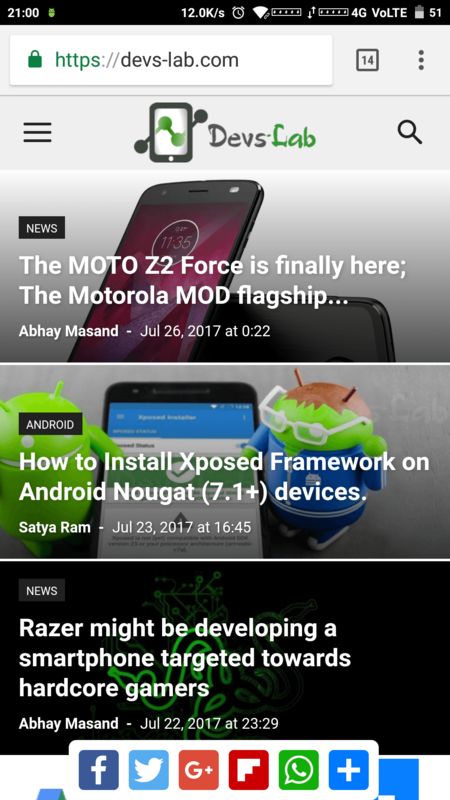 Starting with Android 7.1, Google introduced the app shortcuts which can be accessed by long pressing an app. But the shortcuts provided by default are pretty basic with little use. So, to increase the functionality of shortcuts, we going to guide you on how to create quick app shortcuts for Android apps. Nova launcher is one of the popular launchers available on the PlayStore. However, we need the latest beta version(v5.4) of Nova launcher for enabling quick shortcuts. 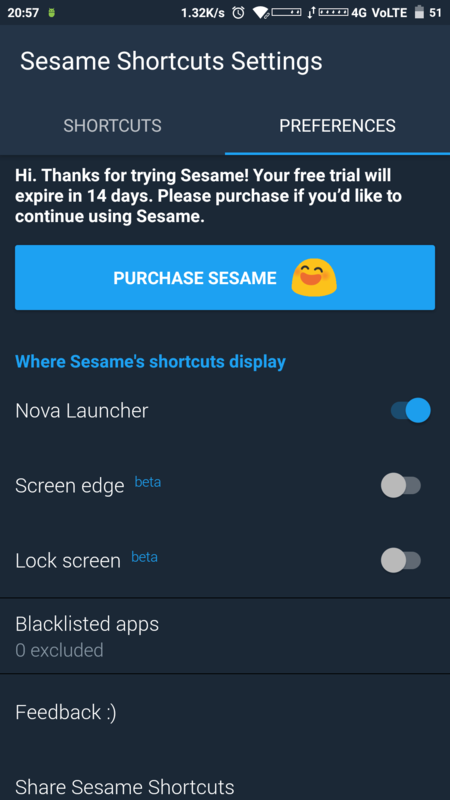 Users can install the beta version by registering as “Beta Tester” through visiting Nova Launcher Beta Page. Alternatively, Users can also download and manually install the Nova launcher APK file from their official website. 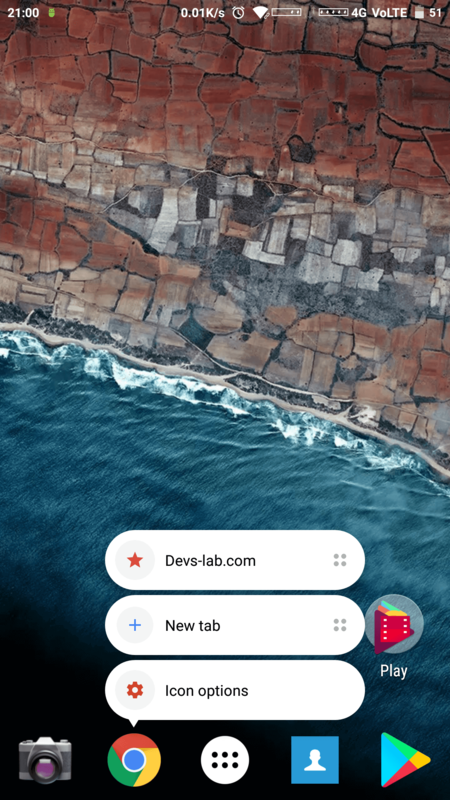 Sesame Shortcuts can add lots of custom shortcuts to Android apps. If you are not convinced with pre-configured shortcuts, it also allows you to create your own custom shortcuts. Currently, users can enable shortcuts for all popular apps like Netflix, Google apps, Spotify, etc. But for now, this app only works with Nova launcher; we can expect support for other launchers in coming days. Download and install the app from the link provided in download section above. This app has a 14-day trial period, after which users can enjoy limited functionalities with reminders. Alternatively, user can also buy the app. Step 2. Grant the Accessibility permissions as requested by the App. Step 3. In case you somehow missed the prompt, then go to Settings>>Security>>Accessibility>>Sesame Shortcuts >>Grant the accessibility. Step 4. On opening the app, you can see two window panels on the start page. Tap on PREFERENCES. Here enable Nova Launcher option. Step 5. Now get back and move to SHORTCUTS tab. Here, you can find the list of installed apps and no of pre-built shortcuts below the name of the app. Step 6. Turn on the toggle to enable all the shortcuts or Tap the app icon to manage the shortcuts individually. Customs Shortcuts are not supported by every app, but many of them do. The apps with support for custom shortcuts will show a “+Add new” tag. Step 1. To create a custom shortcut, tap on a +Add new tag and the “Add new” field appears. The creation of custom shortcuts will depend on the app for which you were creating shortcuts. Step 2. For instance, Consider Google Chrome. 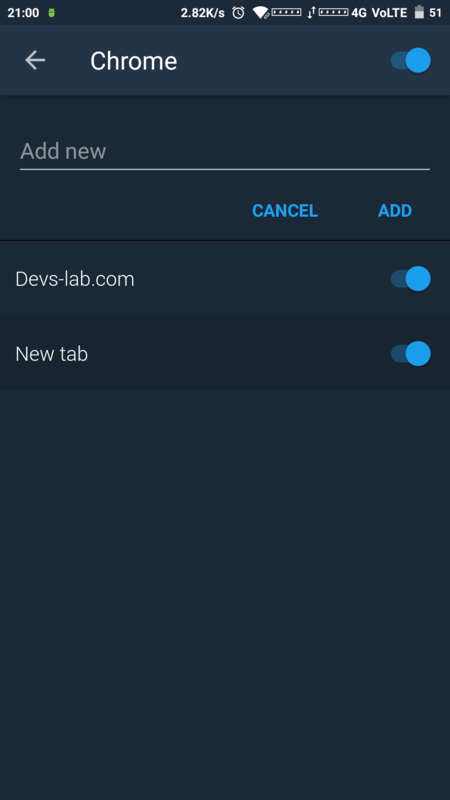 In Chrome, we can create a shortcut for the website we frequently visit. Type the URL of the website in the Add new field. Similarly, you can create custom shortcuts for any supported app from the list. Apart from creating quick app shortcuts, Sesame shortcuts app also lets you search the custom shortcuts. While inside the app drawer of Nova launcher, users can search for the shortcuts they have enabled/created. Creation of Custom shortcuts for frequently used actions can be a lot useful. It helps to use the things/apps a lot quicker than usual, with lesser no of screen taps. A feature like this can be interesting while increasing the functionality of the device. 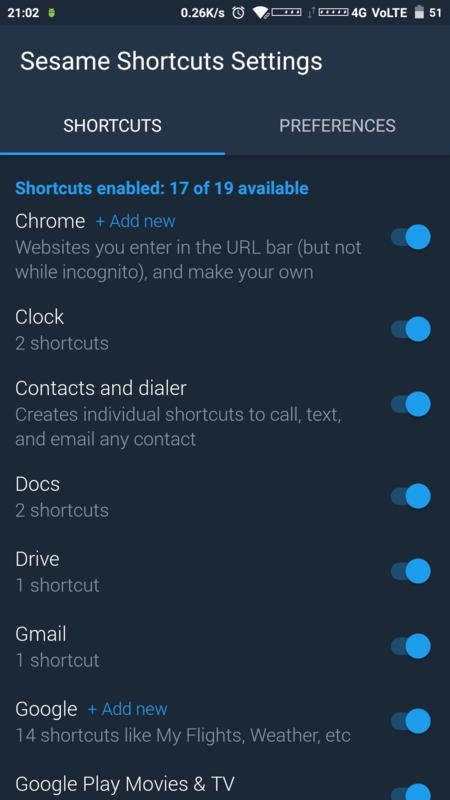 We hope you liked this feature of creating custom shortcuts and will try on your device.